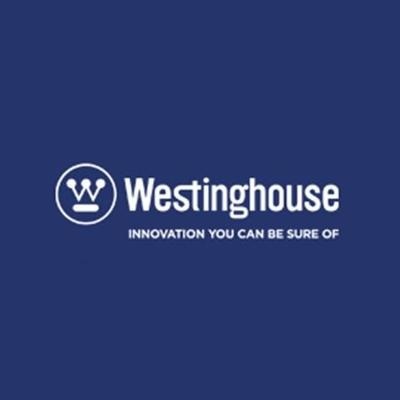 Since being established in 1886, the goal of the Westinghouse brand has always been to transform human experience through technology, safe energy solutions and smart appliances. In keeping with this philosophy, our company has been hard at work, adding more products to our already extensive collection. Along with the launch of our new range of Steam irons, we are introducing brand new models of kettles and toasters to our line of small kitchen appliances.